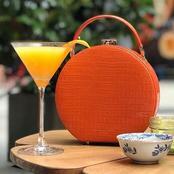 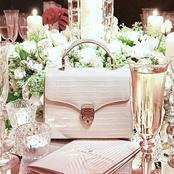 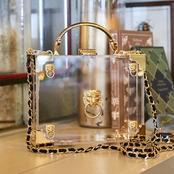 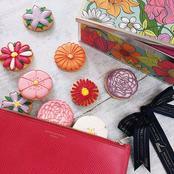 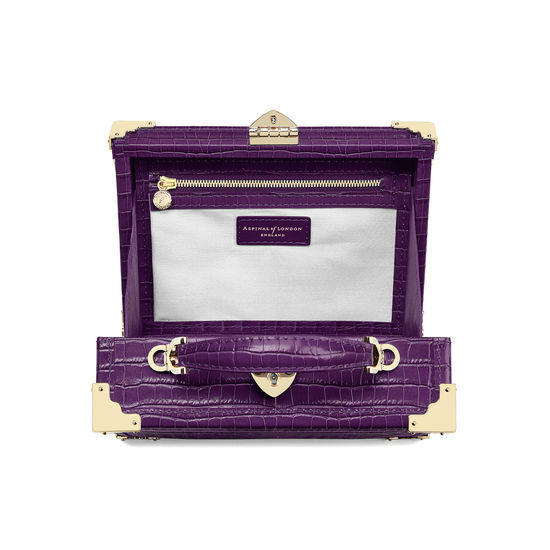 Inspired by the era of vintage travel, our Mini Trunk Clutch is a timeless choice. 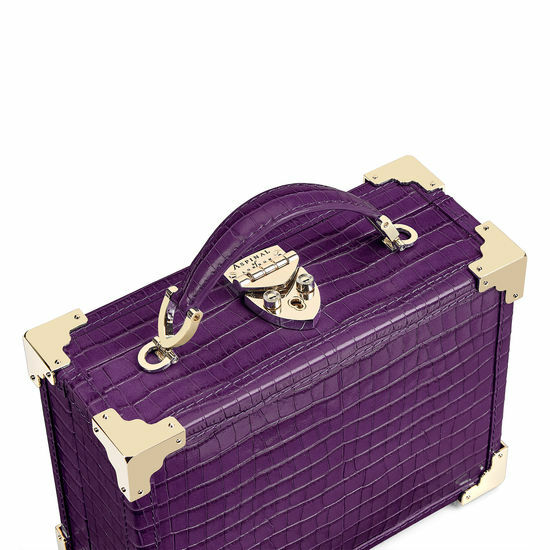 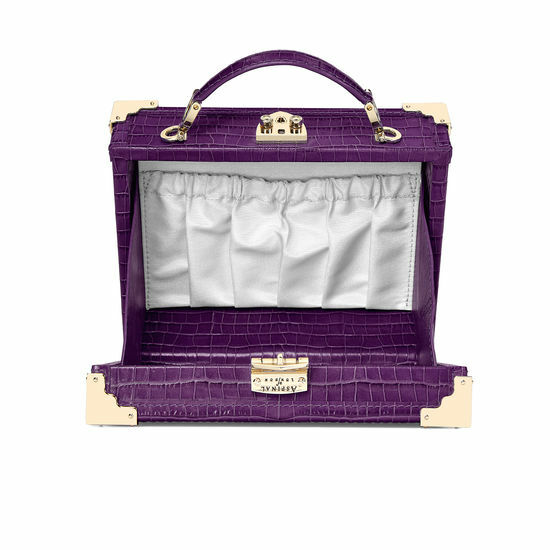 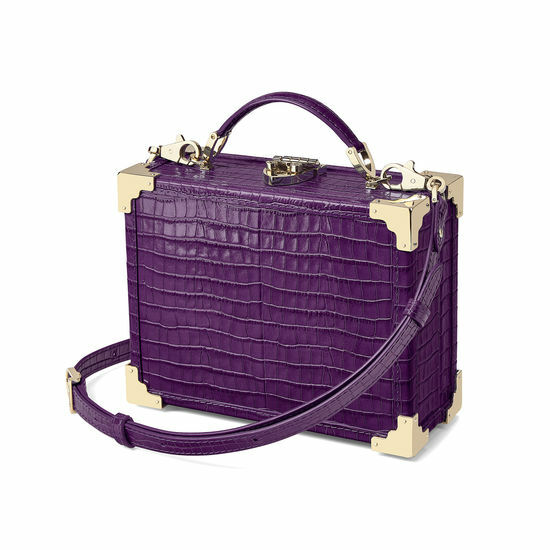 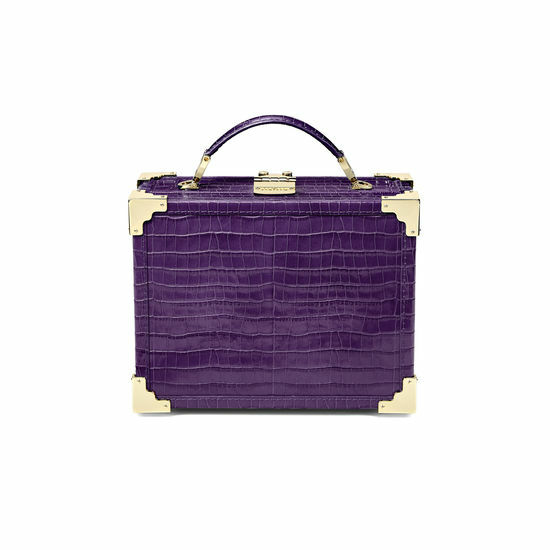 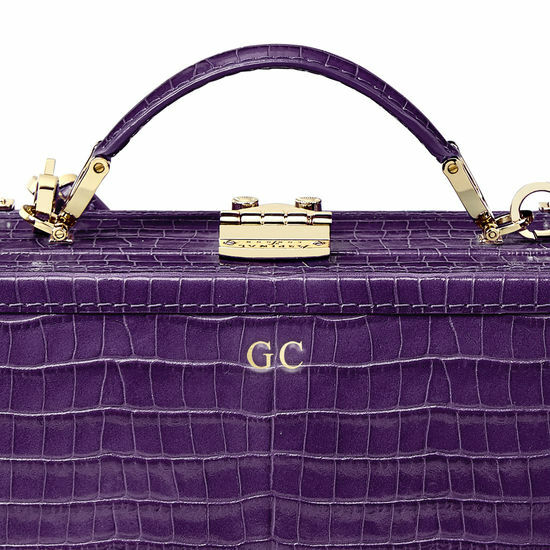 The hand-crafted box frame is bound in the finest bold amethyst Italian calf leather in a deep shine small croc print with contrasting gold-tone hardware. 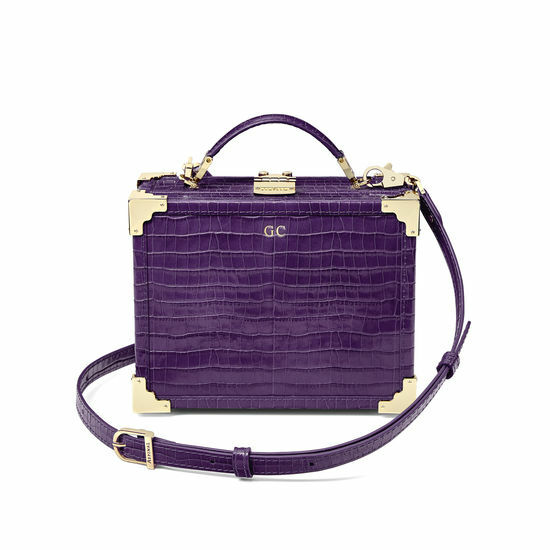 The top-opening clutch is lined in our shimmering grosgrain, with the interior featuring one zipped compartment and one open pouch, all secured with our signature shield lock closure. 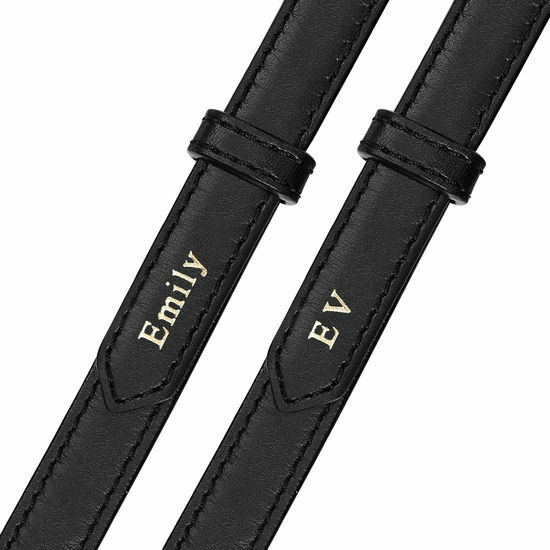 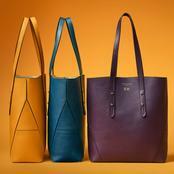 For a special touch, choose to personalise with up to four initials, or a name of up to eight characters, on the cross-body strap, or up to four initials to the top centre of the bag.